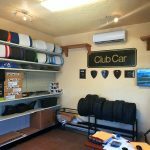 Welcome to Captain Sharks Club Car Golf Cart Distributor Center. 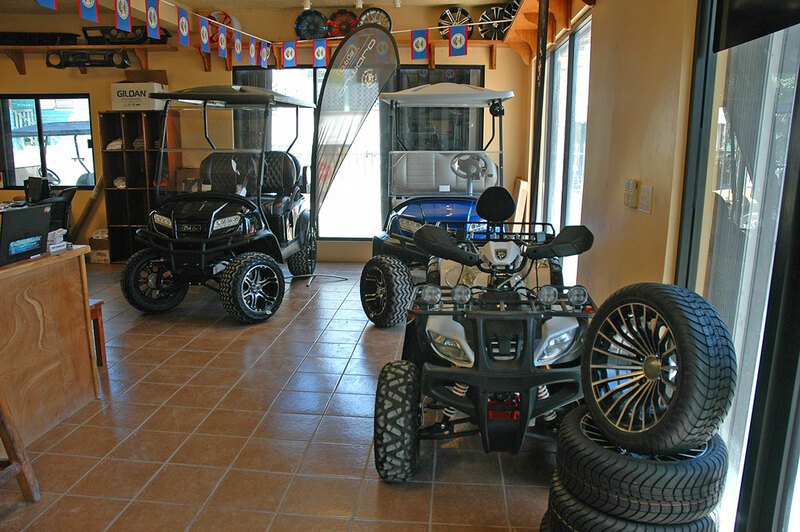 This is a one-stop center for all you golf cart needs. Do you need a New Golf Cart? 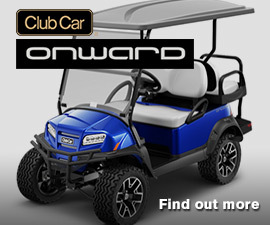 Or need to upgrade your Used Golf Cart? 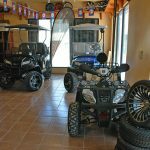 We can repair damages and maintain your golf cart as needed and we can get you all the Club Car Golf Cart Parts and Accessories needed to restore your golf cart or to upgrade. 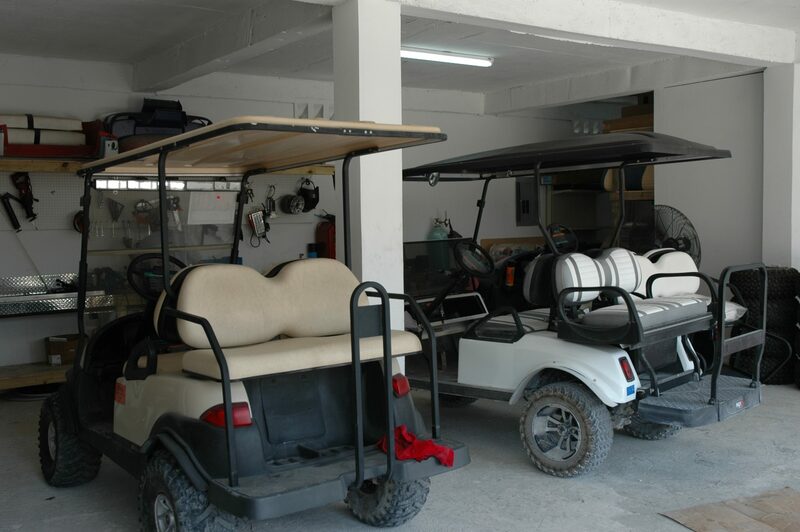 Services such as welding, part replacements and tuneups are all done in our Club Car Golf Cart Distributor Center. 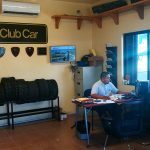 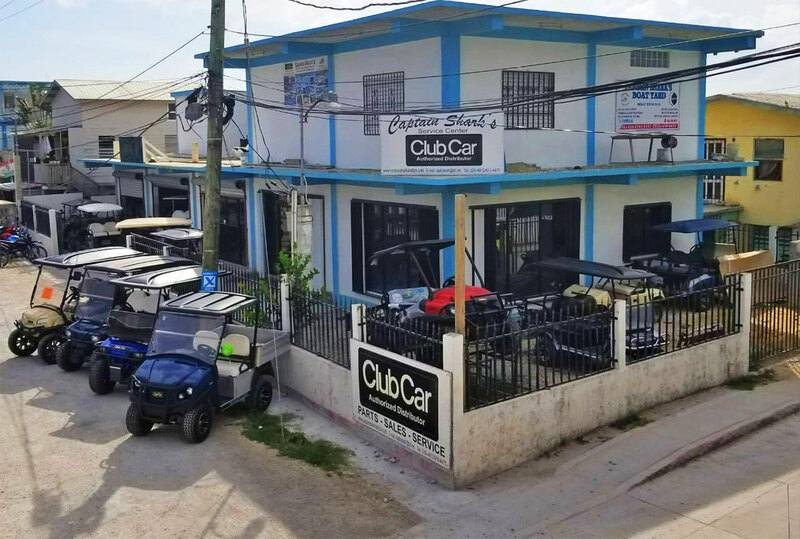 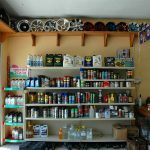 As the Club Car Golf Cart Distributor in Belize, we carry all parts for Club Car Golf Carts and have the up-to-date knowledge, training and excellent service for all your golf cart needs. Furthermore, to keep our customers happy, we have a golf cart that we lend to customers who have their golf carts in maintenance. 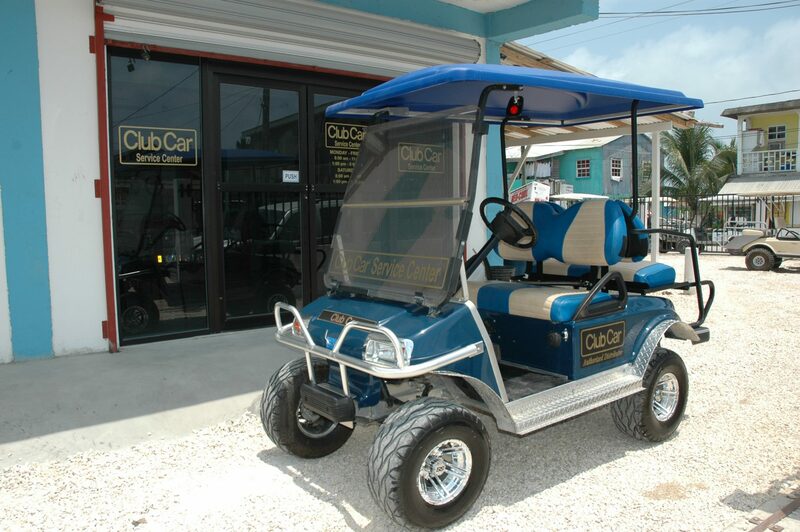 We provide our customers with a golf cart so that they can still manage to do their chores while their golf cart is in service. 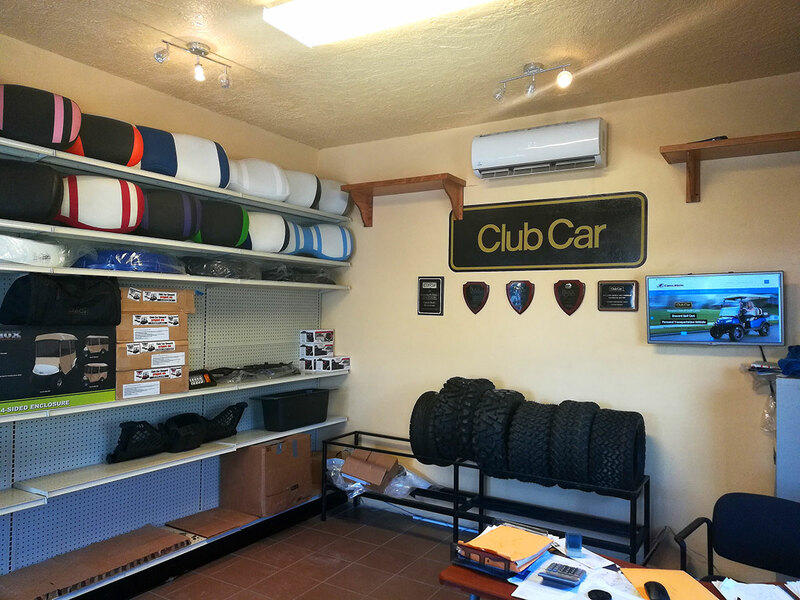 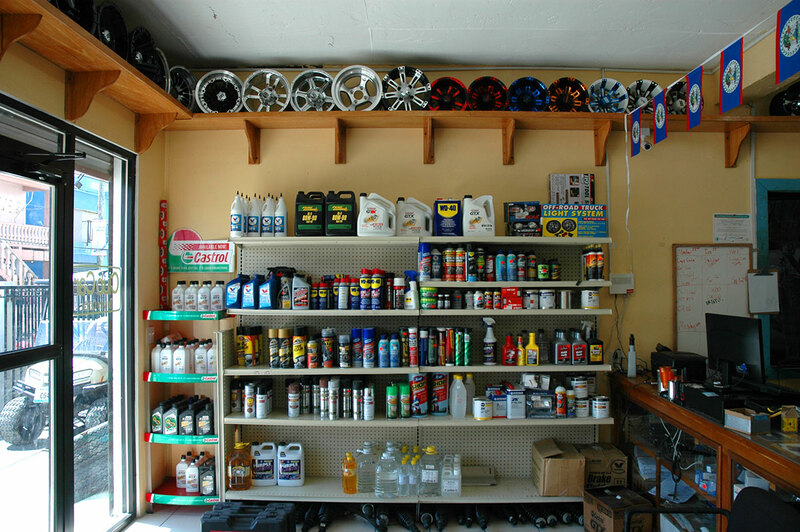 Our Club Car Golf Cart Distributor Center is conveniently located behind our Marine Shop in Lion Street. 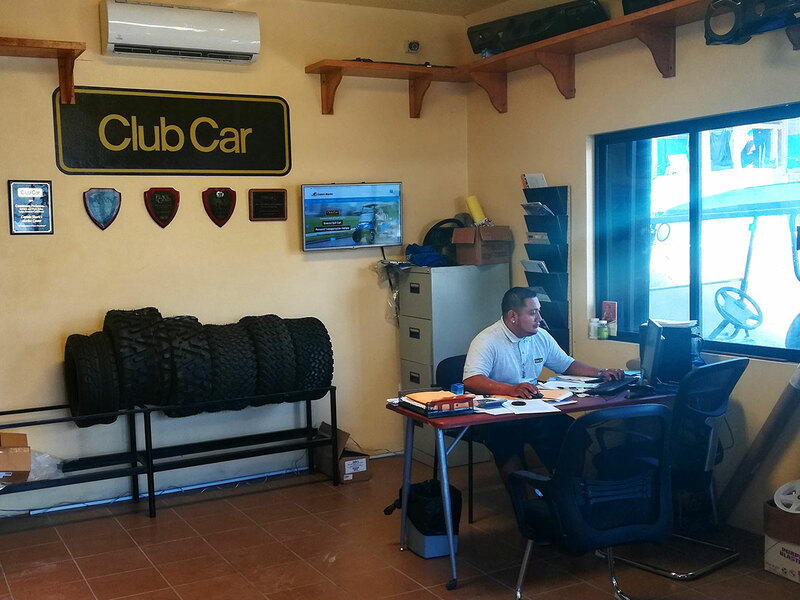 For more information, please call us at Tel: 226-4812.